I'd like to take this time to thank all of my fellow bloggers. 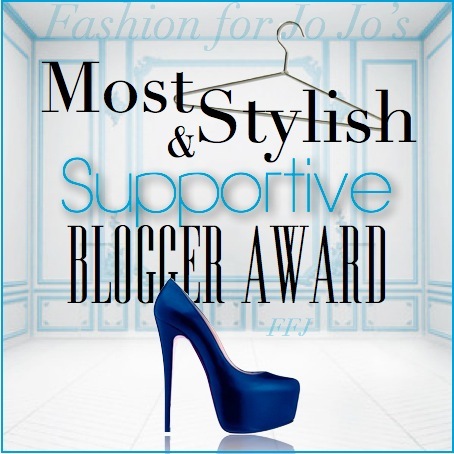 I have crated my very own blogger awards for you all. 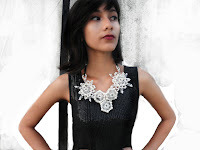 I have really enjoyed the content of your blogs and also your lovely comments you've left on mime. 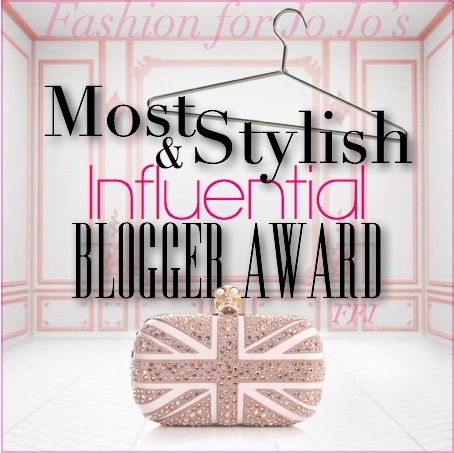 There are no rules to receive this award, you may take the award you've been awarded and post it on your own blog, you've earned it. If you choose to link it back to me (that would be nice). All I ask is that you do not alter the awards given to you in anyway. 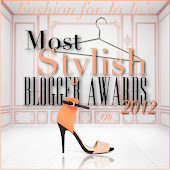 Check out the awards below and see if your blog's name is listed. I hope you enjoy these, feel free to leave comments about this post, I would really love your feed back on this. 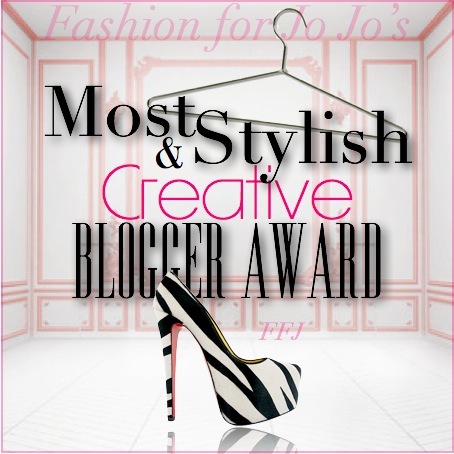 This award goes to the bloggers who have kept us in the fashion loop, always reporting fashion news on fashion events, industry news, products and so on. 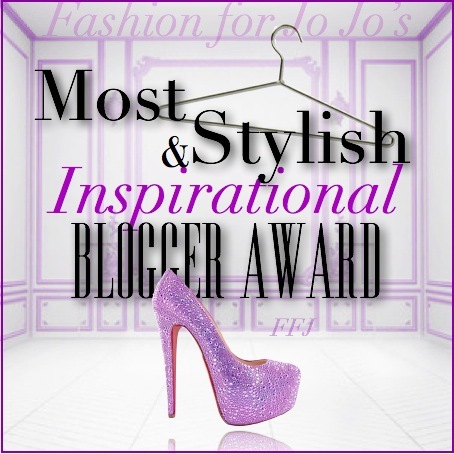 This award goes to the fashion blogs that have inspired us with their personal style & voice. 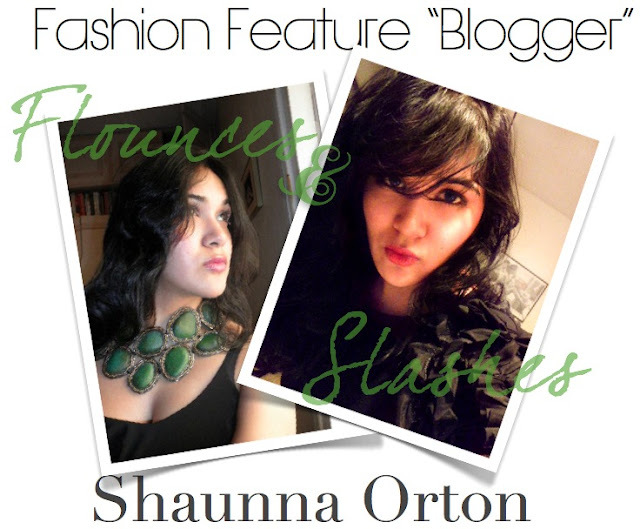 All my fellow bloggers are inspiring, here are some of my favorites this year. 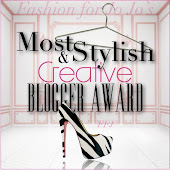 This award goes to the blogs who have gone through some amazing make overs this year and has displayed a fabulous blog layout. 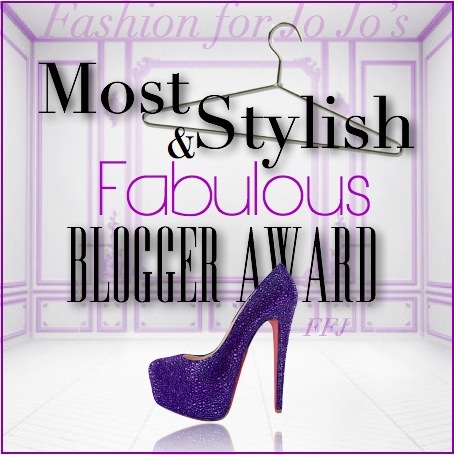 This award goes to many of you who are just Stylish & Fabulous! 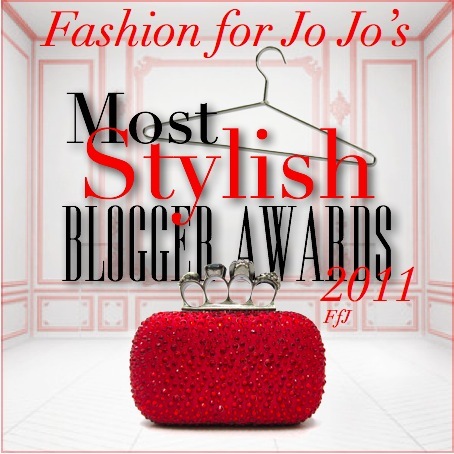 This award goes to Fashion for Jo Jo's favorite all around fashion blogs! 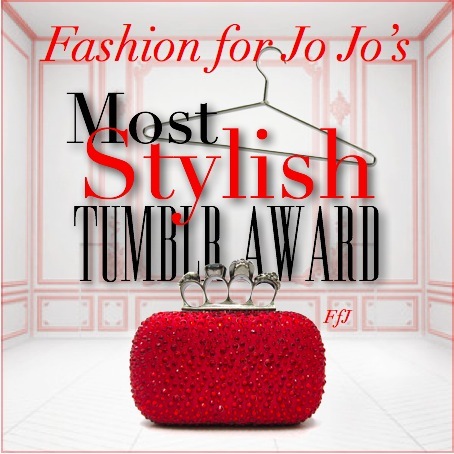 This award goes to my favorite tumblers, they are amazing and I hope they accept this award. This award goes to two people who's tweets have not only helped at times that they may not know of, but has always been positive and uplifting. They don't just dream big, they go after what they want & don't let anything stand in their way (I say this like I know them personally, but I read their tweets everyday, so it kind of feels like I do) but really, they are fabulous. 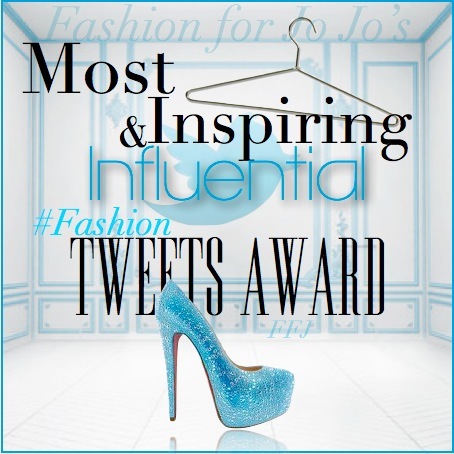 BTW 99% of their tweets are fashion related, that how you know their on they grind. Thanks ladies. Best Dressed Women of 2011! Honestly , It was to build up my confidence in myself . Period. 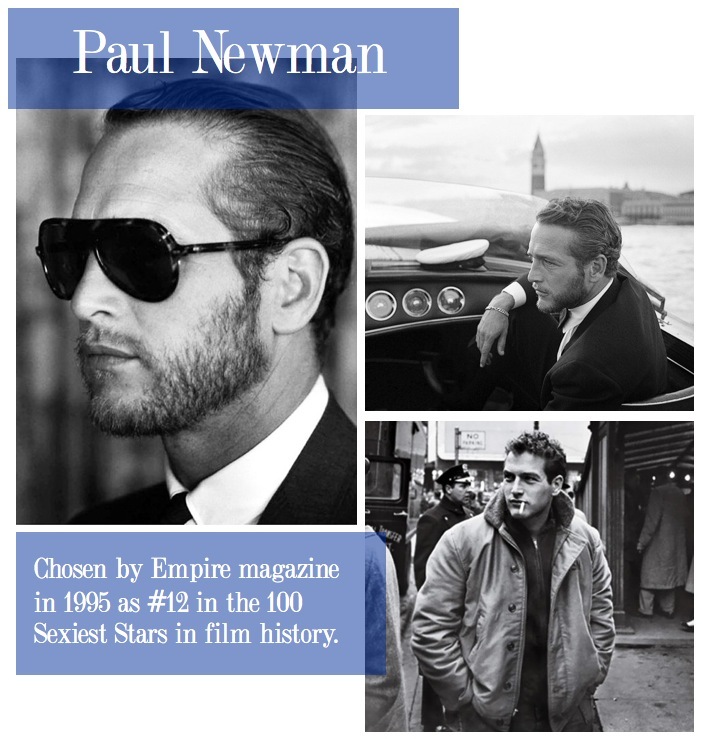 Link us to your favorite post. 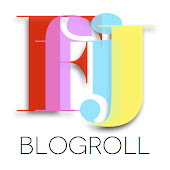 What challenges have you had when blogging & and have you found a solution? Anything that makes me stand out on a pavement. What is the compliment you most frequently get? 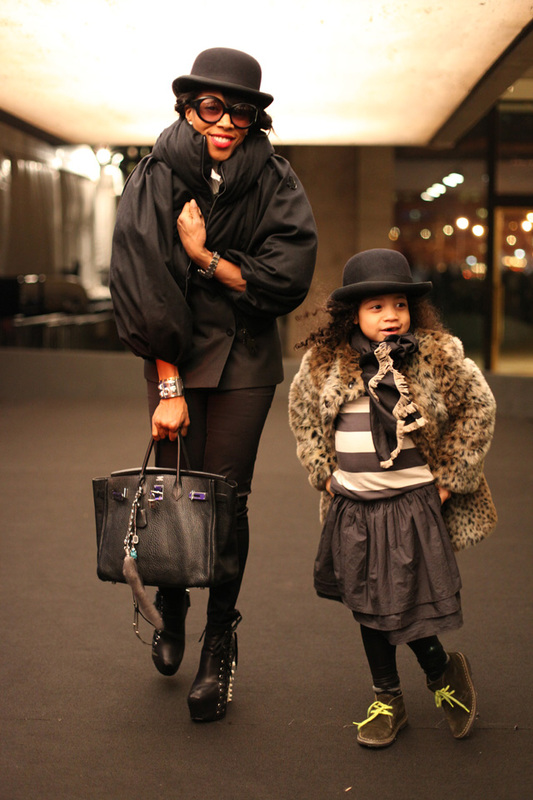 Do you have a fashion Ah Hah moment? I went through this phase of wearing a blue lumpy jacket with a denim mini skirt – yes I’m cringing with you as we speak. 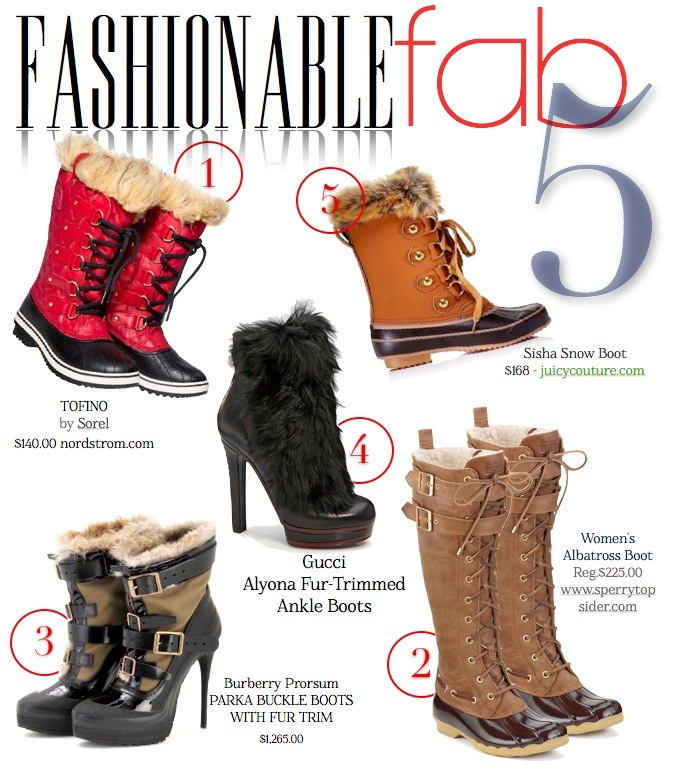 What is your favorite item you own in your closet right now? A one of a kind Amethyst 60crt necklace and anything my boyfriend gifts me . 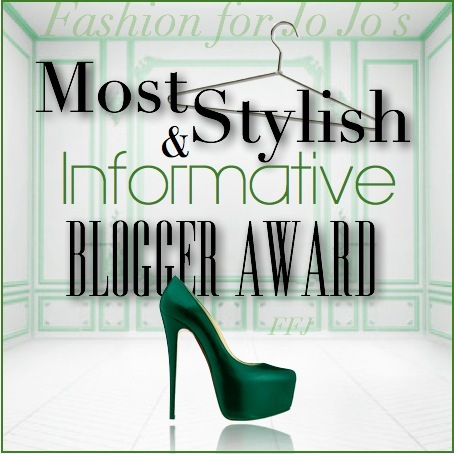 ***If any of you are interested in being featured, please email me alwaysinstyle@aol.comwith "Fashion Feature" in the subject.. I will try to feature 2 fashionistas/ fashionistos a month. 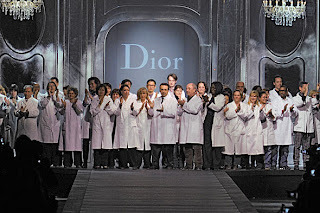 The triumphant return of one of Fashion for Jo Jo’s favorite fashion designers “Tom Ford”, the show & the guest list. 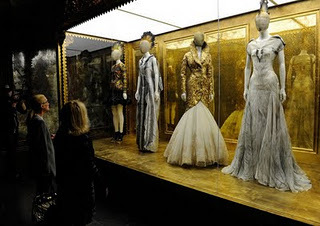 The Met Gala pays tribute to Alexander McQueen: Savage Beauty & the Best dressed celebs who attended the Historic occasion. 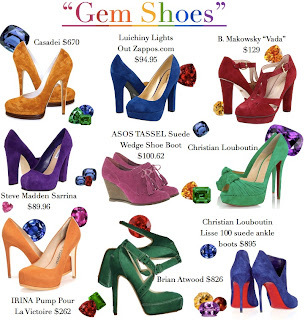 Apart of Fashion for Jo Jo’s September Shoe Shopping Line-Up of Fall shoes, featuring bright colored fabulous shoes & what your choice of shoe color is saying about you. 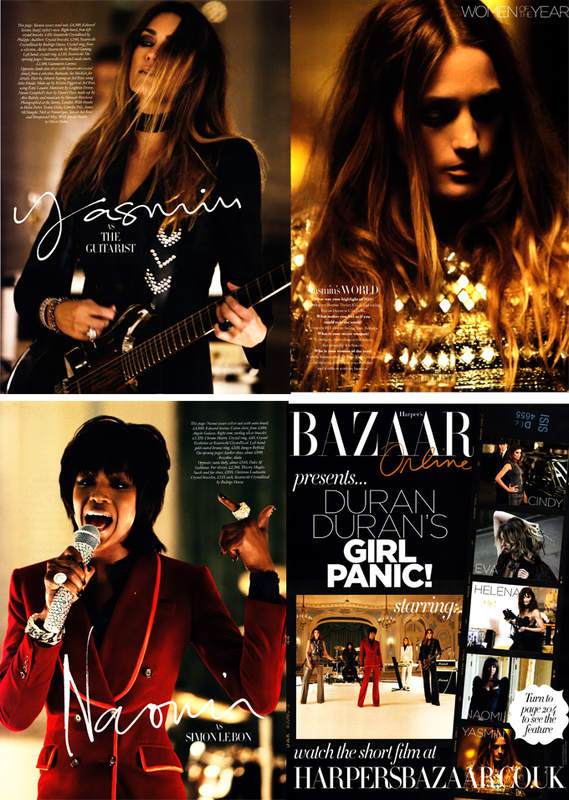 Designer spotlight of “The Blonds” and their amazing work. 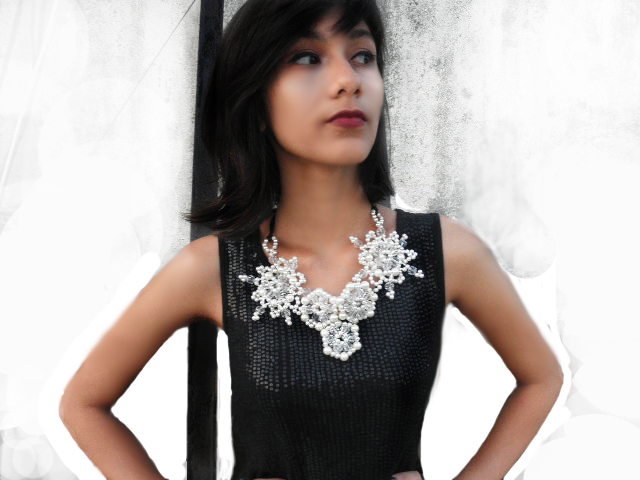 Fashion for Jo Jo’s Holiday Guide for a Chic Christmas Party. 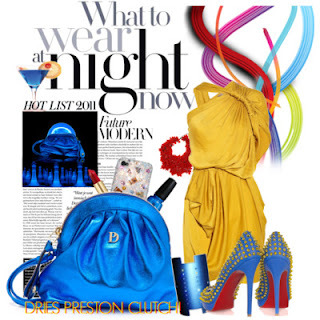 The must have it bag that every woman should have for a night out on the town. 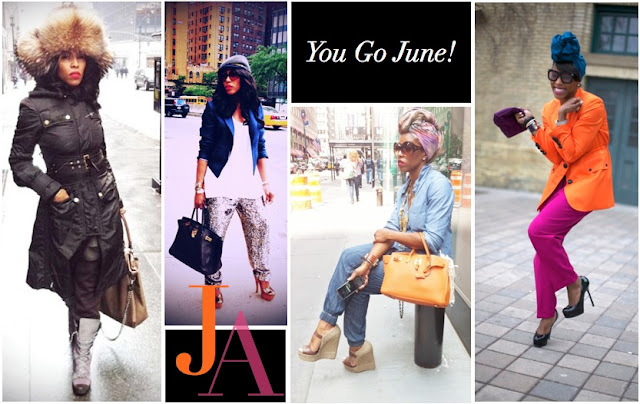 Are you ready for June already? Well I know I am. 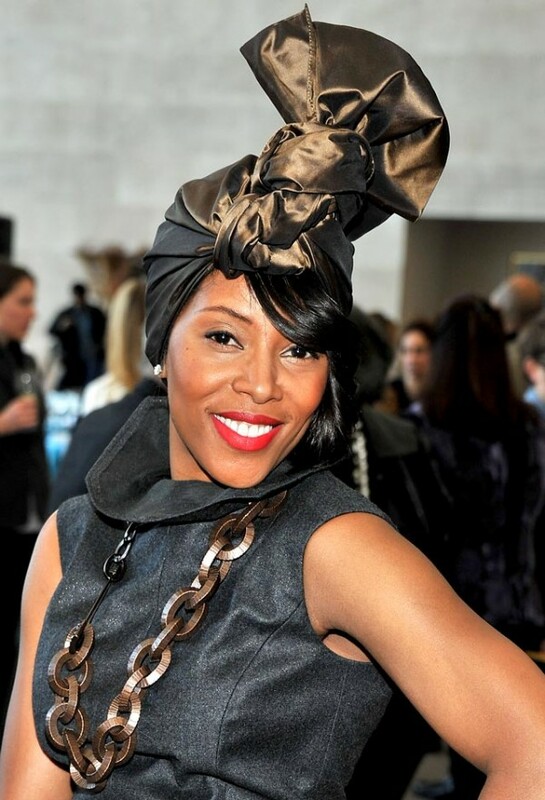 It was stated sometime this year that stylist to the stars “June Ambrose” would be getting her very own reality show “Styled by June” (title likely to change, so don’t hold me to that) on VH1 in early 2012. Well now we have an air date: February 27th 2012. 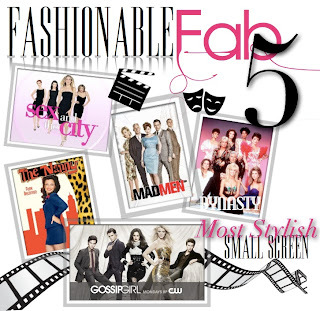 Although I am not a big fan of reality TV, I am smitten with fashion reality, so I know me and my girls (Marsha, Lana, & Nya) we’ll be scarfing down chocolate cake and watching this while were on the phone with each other, either saying “Hated it! 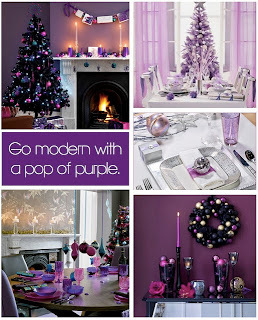 or Loved it! to the many pieces that she will be pulling for her A-List clients. If you can’t wait ladies & gents just try to keep it together and watch her on YouTube JuneTV (her first show). Will you be watching in February?